United Way of Marshall County is helping hard-working people and their families become financially stable and take the next steps to long-term independence. 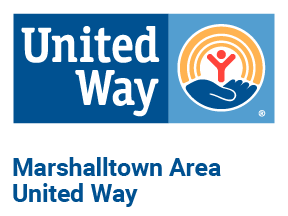 The overall health of our community is a factor in determining the strength of our community and therefore an important strategic area of focus for United Way of Marshall County. Education is a vital component to ensure financial stability and good health.